Showing results by author "J.R. Simmons"
An ancient prophet, witness to unspeakable sorrow, is called to deliver a message of hope. A barren couple learns they will have a child in their old age, a child who will prepare the way for the coming lord. A virgin conceives a miracle. As Zacharias goes about his duties in the temple, a visit from an angel brings unexpected but welcome news. 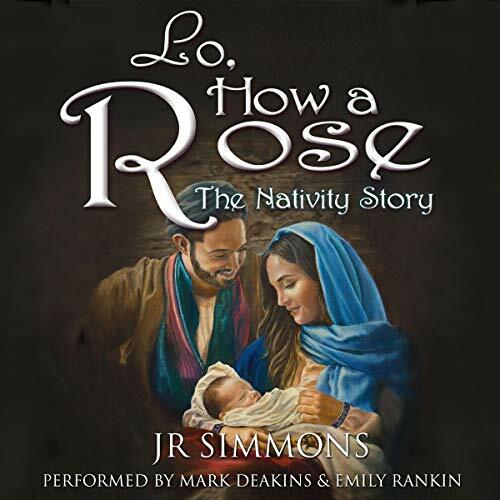 The same angel appears to newly betrothed Mary, and his words will change more than her life. 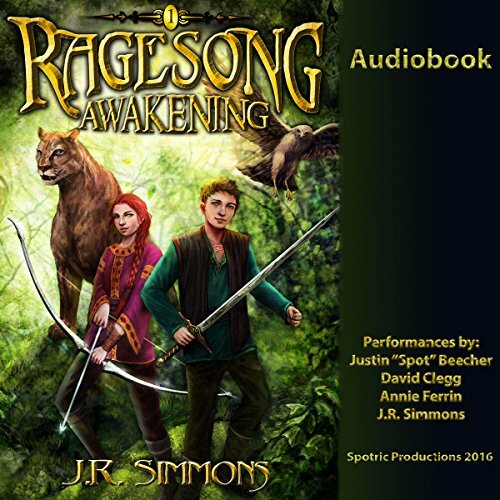 When the peaceful kingdom of Fermicia is enslaved by a power-hungry renegade, its only hope lies in a band of unlikely heroes: two children whose musical abilities allow them to harness the power of Ragesong, and their shape-changing guides. Jake starts his first day of junior high completely oblivious to the fact that he has been chosen for something incredible. That same afternoon, he learns that he has been marked as one with the power to save an entire kingdom. Callidora is an Atlantian noblewoman and member of an elite guard whose purpose is to keep Atlantis pure...until her life is turned upside down by the birth of a son. 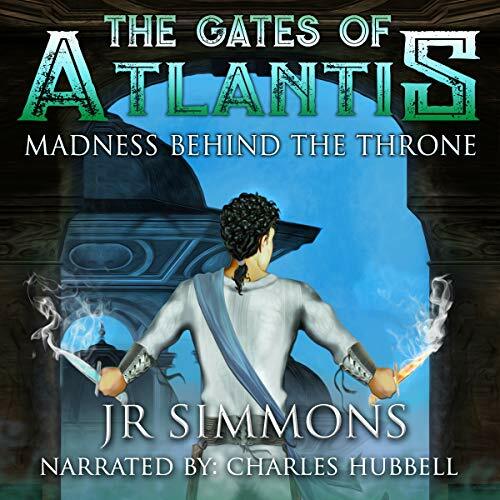 Phoibos, bullied and taunted by other kids, is sure of one thing: something is wrong with Atlantis. Impure Atlantian-Human hybrids are ruining his city, and he'll stop at nothing to rectify that. Callidora is the only one who knows the truth of who her only son really is, and how dangerous he can be. Can anyone stop Phoibos before his need for purification brings Atlantis to the very brink of destruction?